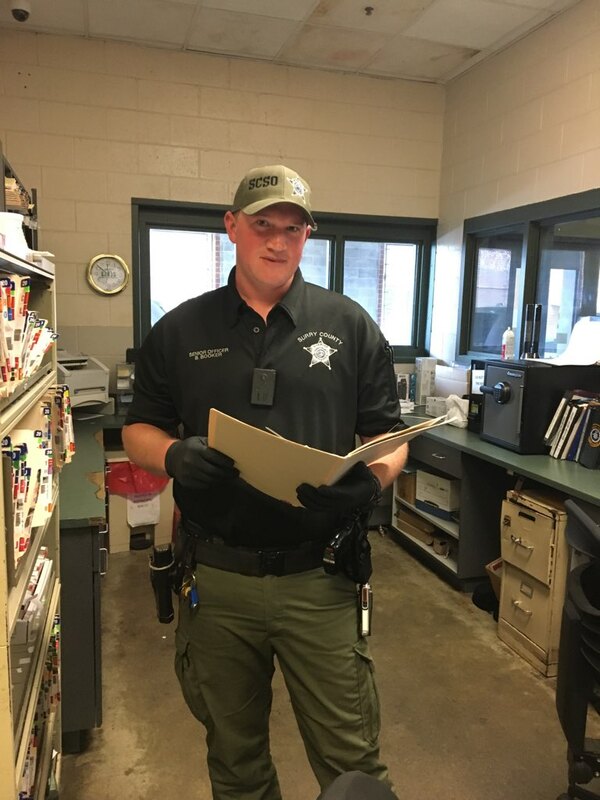 The Detention Center is led by the Detention Lieutenant. The Division is comprised of 32 Detention Officers. There are four squads that work twelve hour shifts on a rotating basis. Each Squad has a Sergeant, a Senior Officer and five Detention Officers. There are two Detention Officers assigned to transportation. One Detention Officer is assigned as the Courtroom Officer. 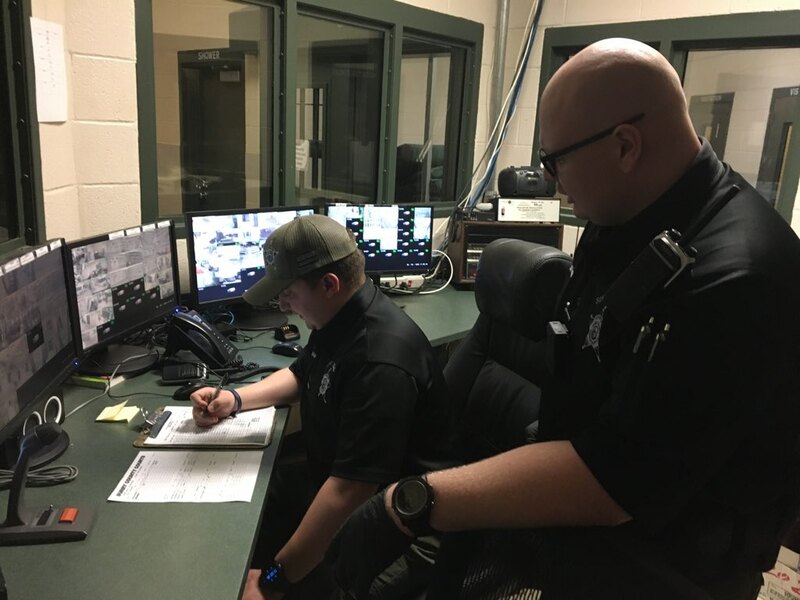 The Detention Division provides for the supervision, safety and security of the Detention Center and the inmates which are in the custody of the Sheriff. 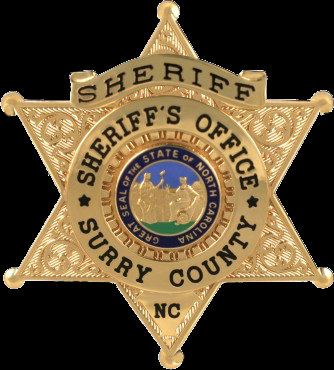 The Surry County Detention Center can house a total of 125 inmates. 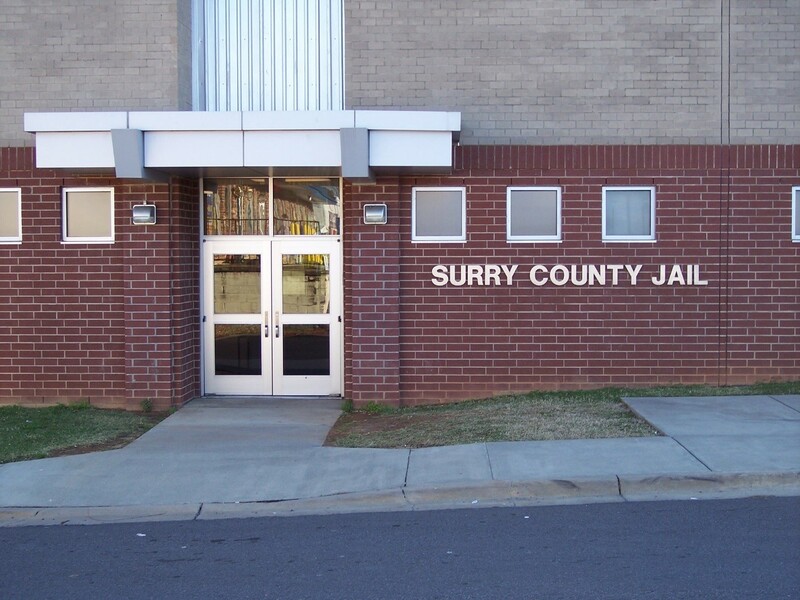 The Surry County Detention Center houses both male and female inmates. The Detention Center handles more than 60 transports a month which totals approximately 13,000 miles a month in driving distance.